IRS offers retail or consumer debt collectionin BC with superior results at reasonable rates. IRS is a licensed and bonded BC debt collection agency that collects consumer debt. We have offices in Surrey and Campbell River on Vancouver Island. Since 1997, companies and law firms have relied on IRS for consumer debt collection. Consumer debt collection is also referred to as retail debt collection in Canada. Collecting consumer debt is heavily regulated in BC. Collection laws in BC can also be favorable to the consumer. There is a two year limitation statute in BC on commencing legal action for a debt. If you intend to sue a consumer debtor it must be done within two years from the date of last payment, or acknowledgement of the debt. On larger balance accounts time is a big factor with BC consumer debt collection. Perhaps the biggest challenge collecting consumer debt is debtors skip. Many consumer debtors move to avoid their bills. Others move for a new job in a different province. Consumers can be very creative when it comes to evading debt. Missing debtors is the main reason why most collection agencies have low debt recovery percentages. If you presently have a collection agency that delivers anemic results consider this. You cannot collect from consumer debtors when you do not know where they are located. Locating missing debtors is what separates IRS from the competition when it comes to consumer debt collection. IRS has highly trained and experienced skip tracers to solve the missing debtor problem. Skip tracers specialize in locating people and assets. 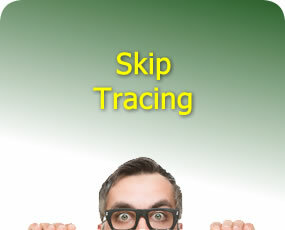 Skip tracing is a complicated skill and takes years to learn.Our seasoned skip tracers is one reason why IRS consistently delivers superior recoveries on consumer debt. Our consumer collectors combined with our skip tracing is why we are so successful collecting consumer debt. Our debt collectors know the regulations and collection laws in BC. We collect from consumers in a way that does not generate complaints. Our collectors are consummate professionals in collecting consumer debt. IRS has been collecting consumer collection portfolios for over twenty years. 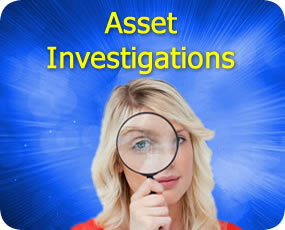 Our clients know what is going on with their collections. Our clients have 24/7 access to their collection files in real time. They can see what progress a collector is making on an account with a few clicks. 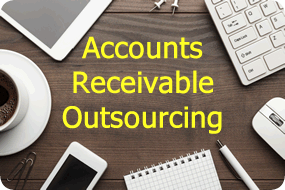 Our clients also have a myriad of analytical reports for accurate debt recovery statistics. We utilize technology to provide a transparent user friendly platform so our clients know what is happening 24/7. If you are looking to replace your current collection agency, or looking for the first time, you should consider IRS. 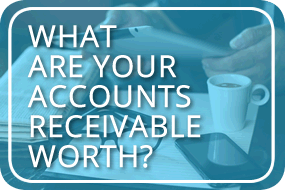 Give us a call and an IRS professional can show you how we can help you increase recoveries. You can also schedule a free no obligation consultation on consumer debt collection.